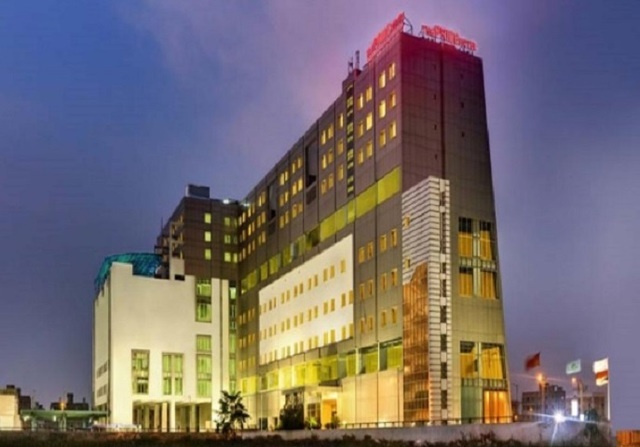 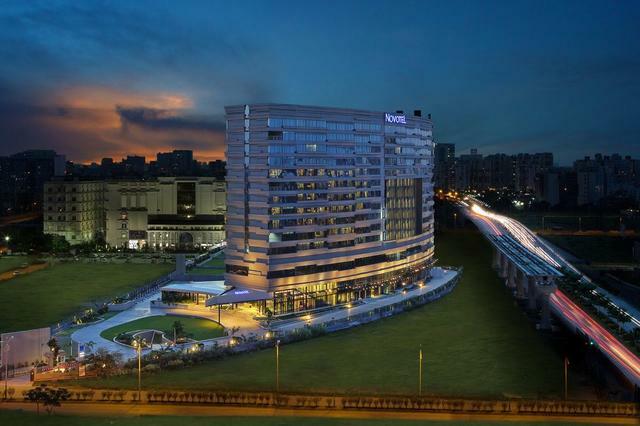 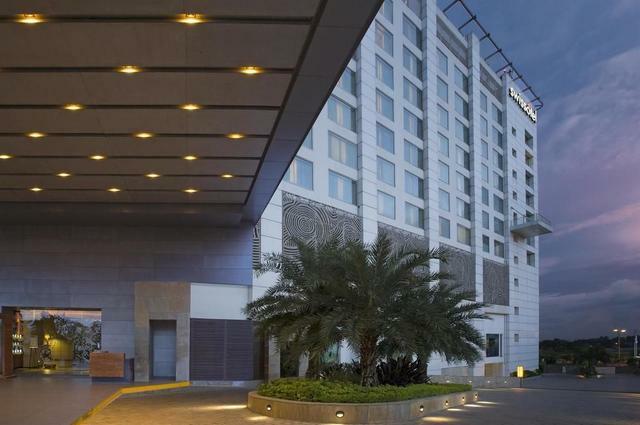 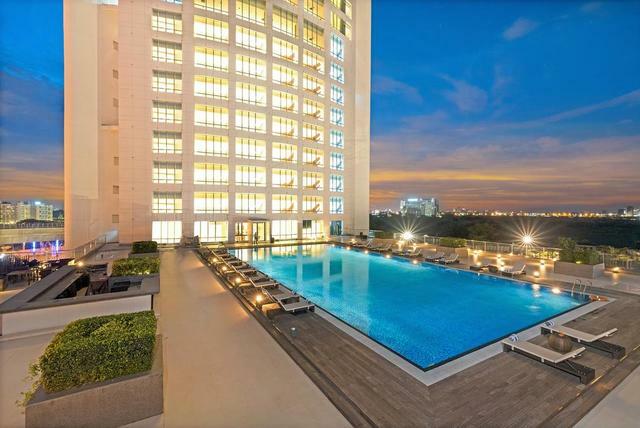 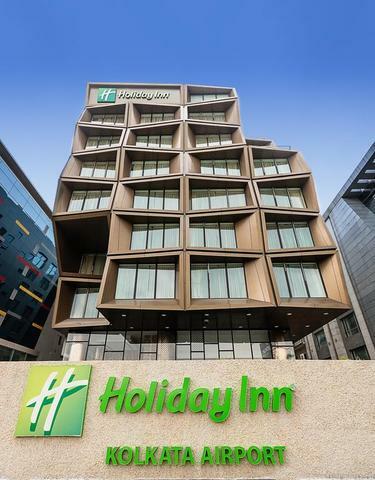 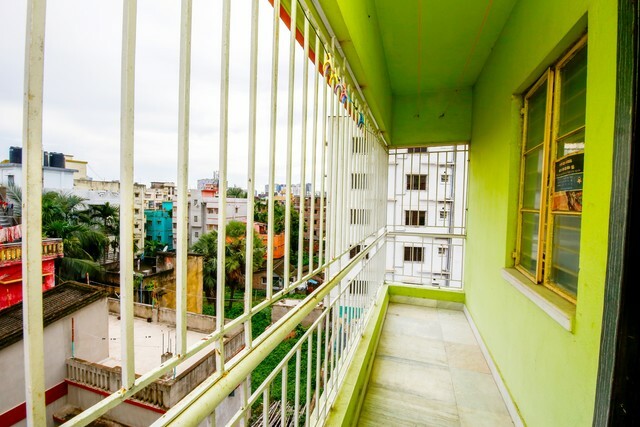 FabHotel Mishra Residency II is located on HDFC Building, near New Town Kolkata Development Authority. 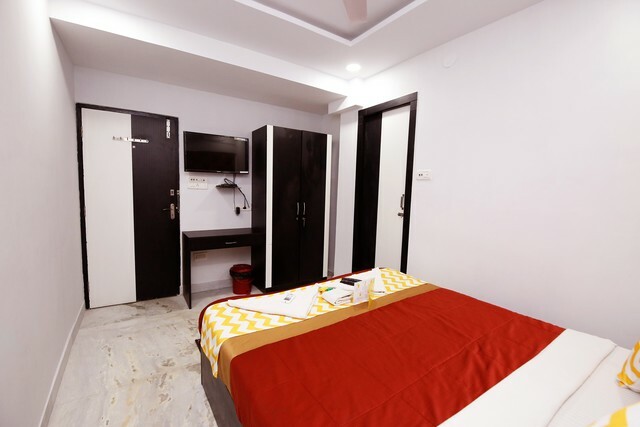 The closest railway station is Kolkata Railway Station (10 km) and the Netaji Subhash Chandra Bose International Airport is 9.7 km or 28 minutes by cab. 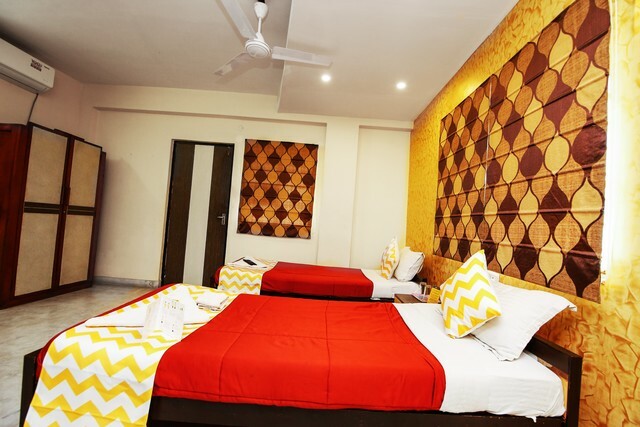 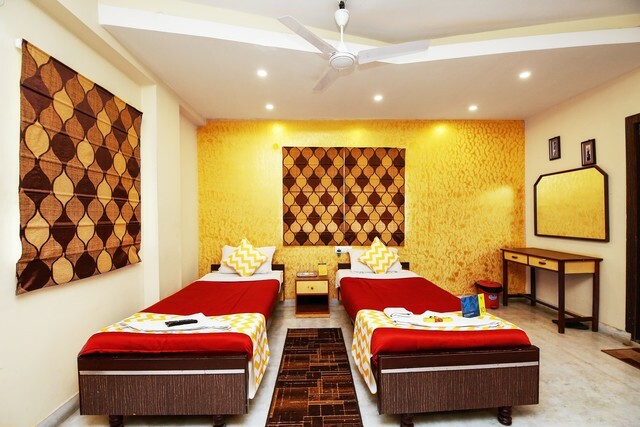 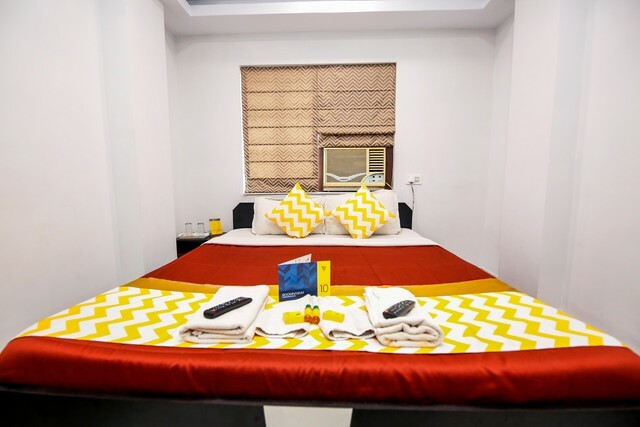 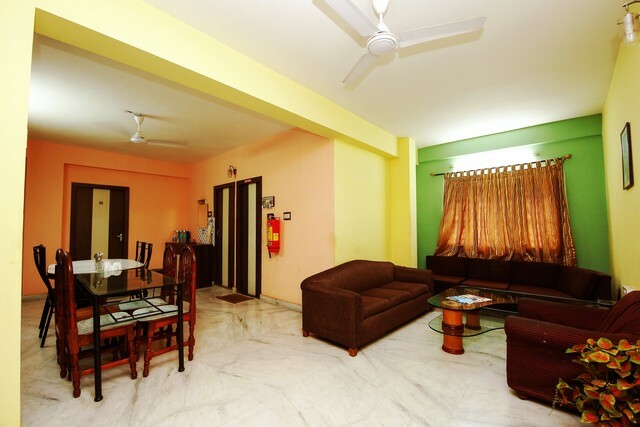 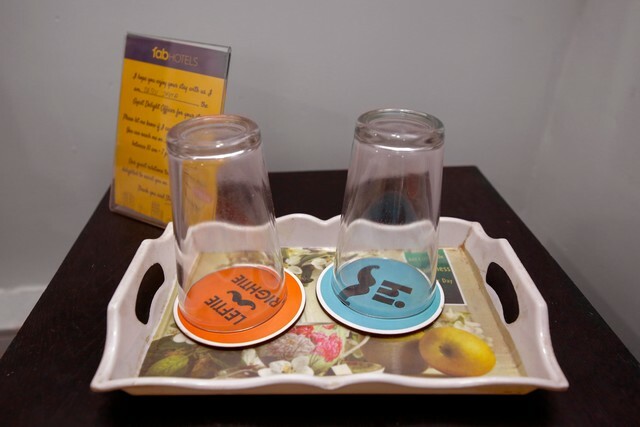 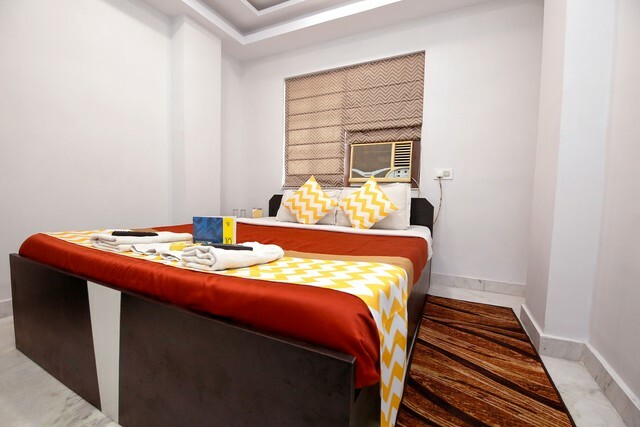 FabHotel Mishra Residency II provides provides colorful and picturesque rooms with ethnic dcor. 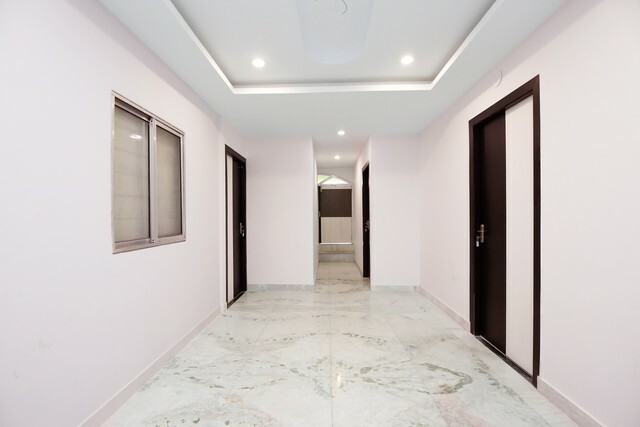 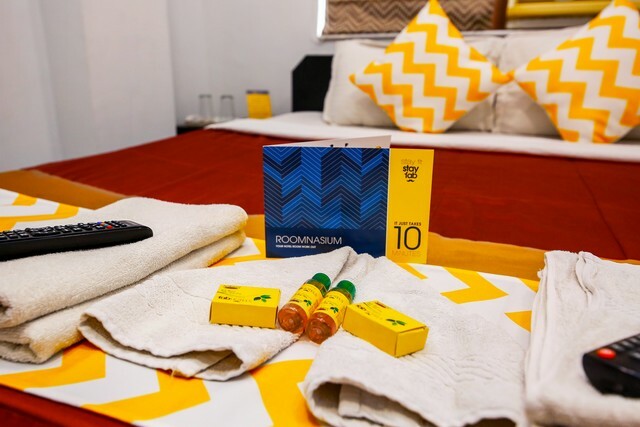 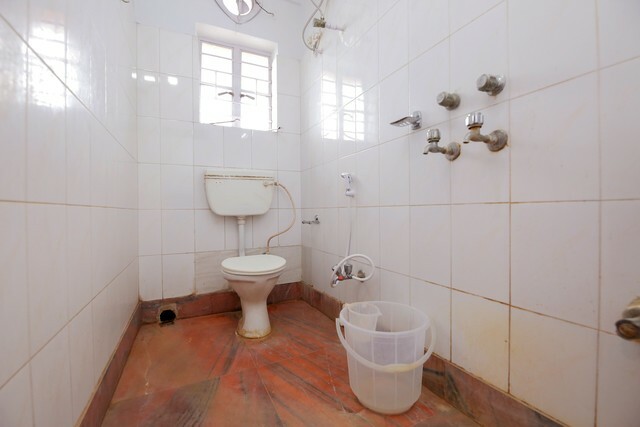 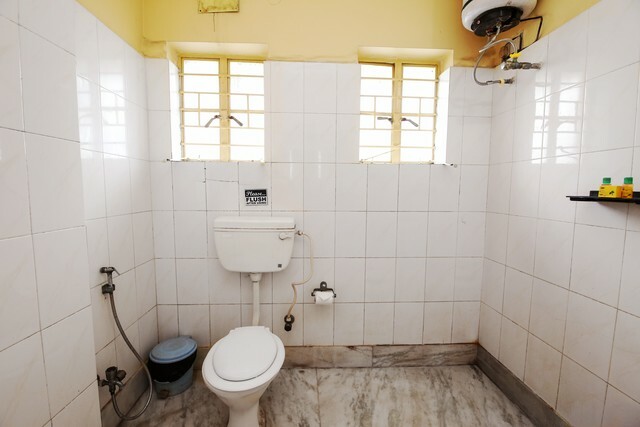 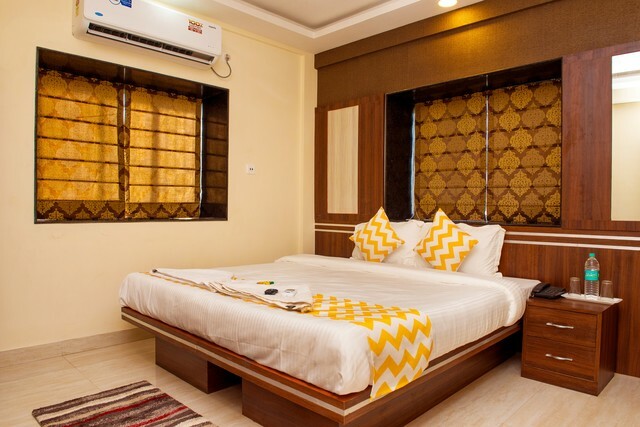 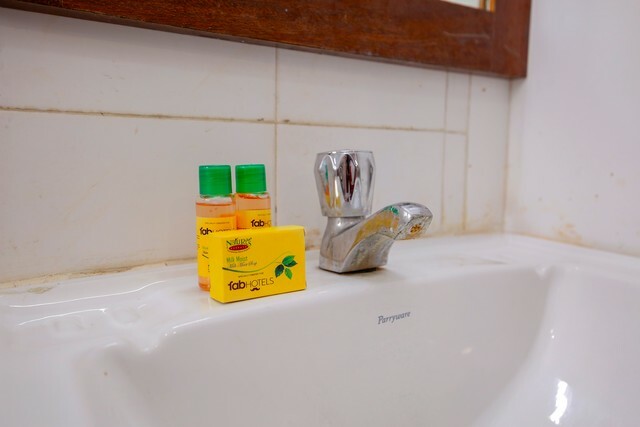 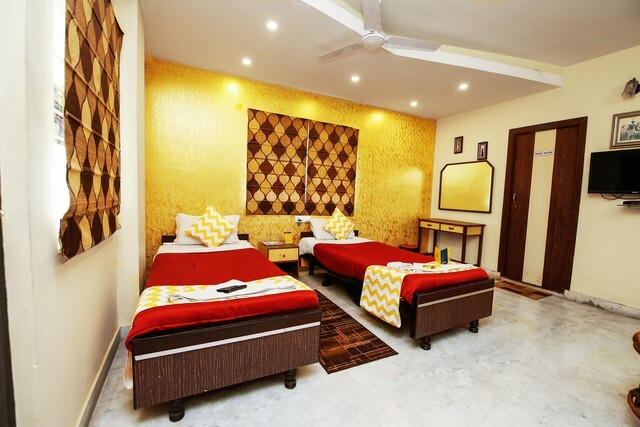 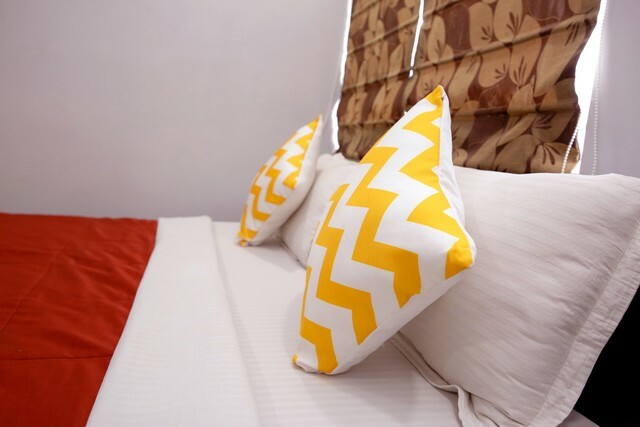 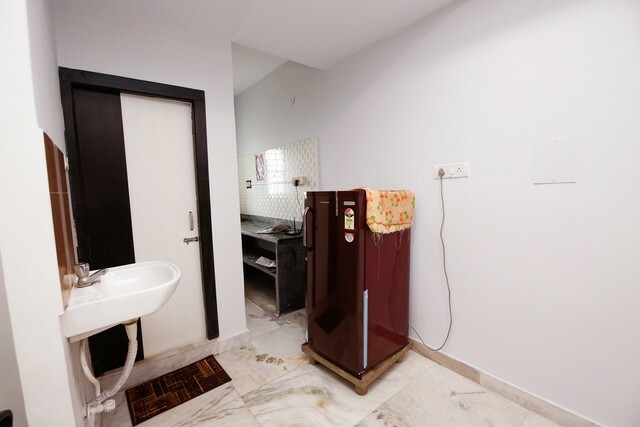 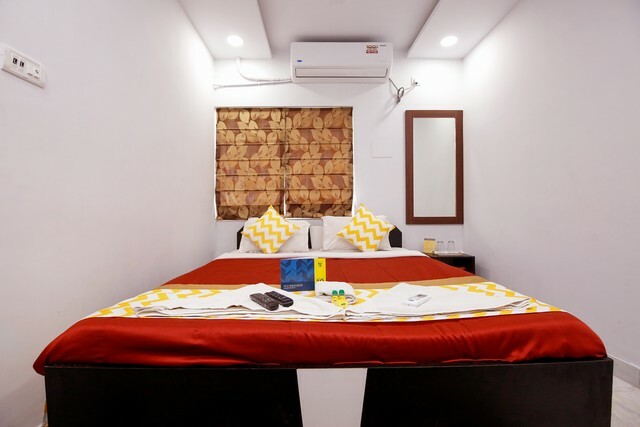 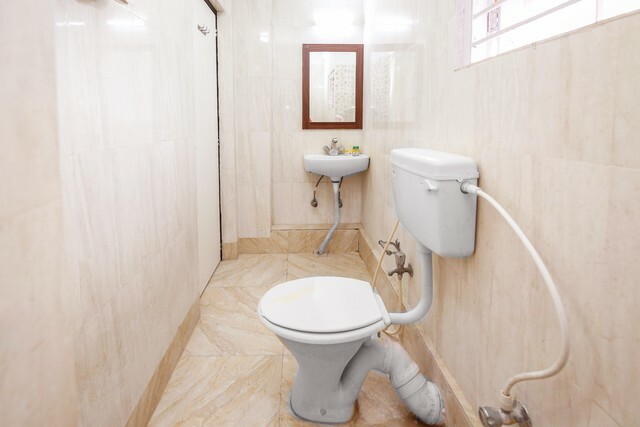 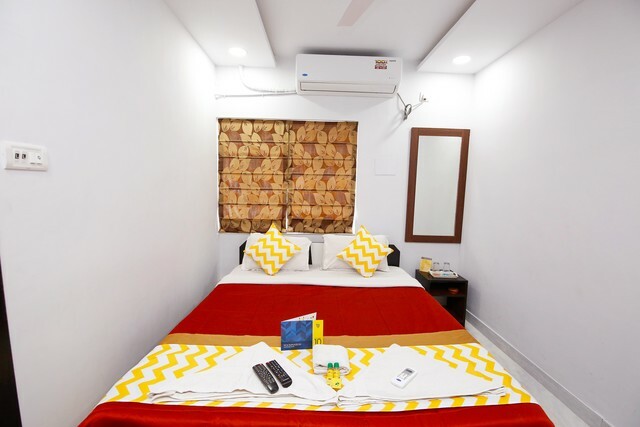 The well-furnished rooms are well-equipped with facilities like spotless linens, LCD TVs, small sofa and table, and attached bathroom with 24-hour running hot and cold water. 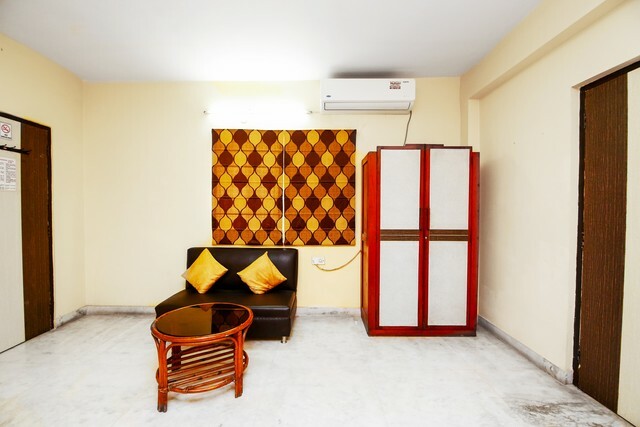 We provide basic amenities such as 24-hour operational front desk, 24*7 security, lift, 100% power backup, and free Wi-Fi access. 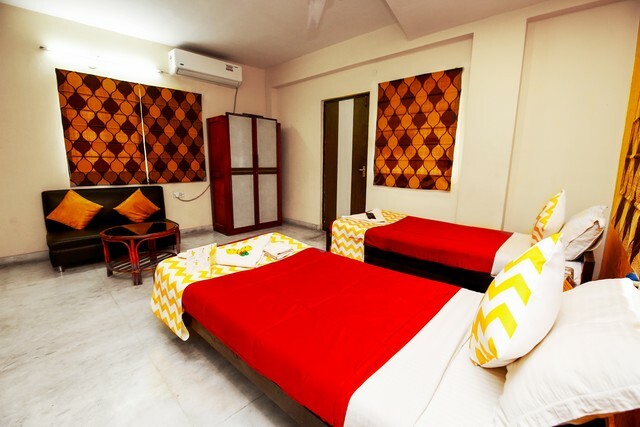 The hotel has an in-house restaurant that serves both, vegetarian and non-vegetarian dishes. 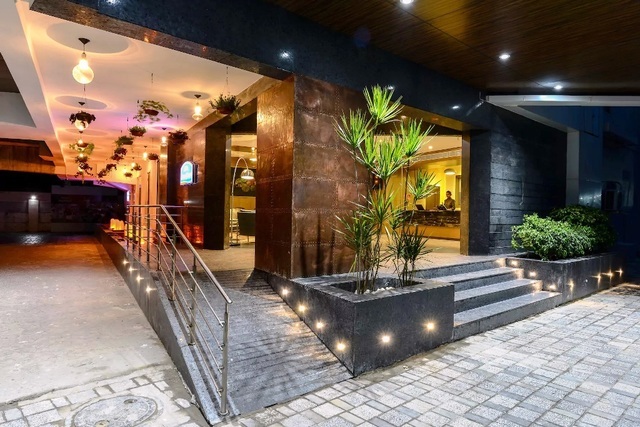 Foodies can find plenty of restaurants and cafes nearby such as Raize The Bar, Yummy Puds, Hi Brew, Paris Caf, and Chinese Cuisine. 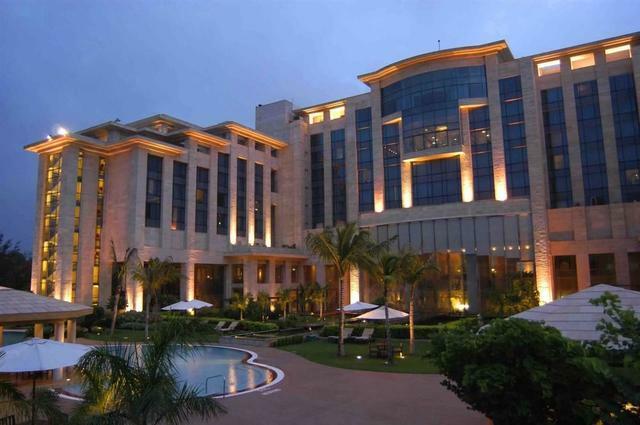 Leisure: Guests who are interested in some leisure time can visit the Mother's Wax Museum (380 m) located near the hotel. 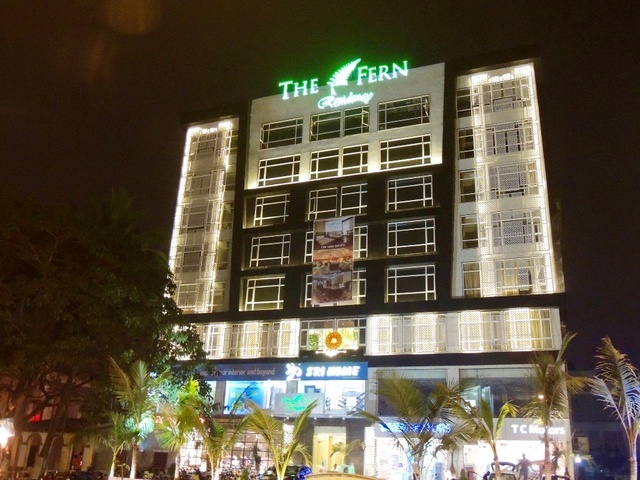 Shoppers Paradise: Shopaholics can head to Lifestyle Store (2.1 km), Downtown Mall (4.8), and Mani Square (6.5 km) to shop for friends and loved ones." 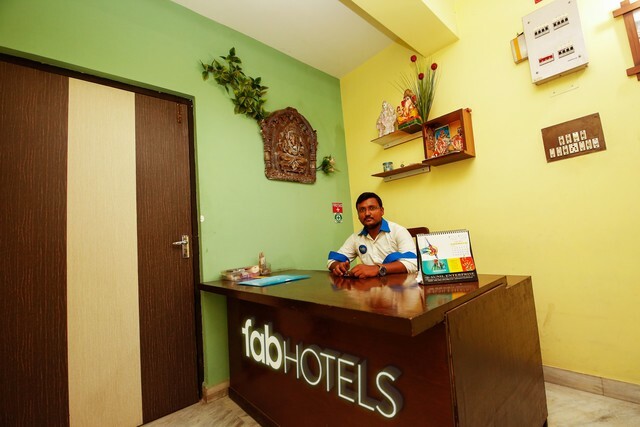 FabHotel Mishra Residency New Town accepts only cash payments at the property.